The movie adaptation of the bestselling novel The Physician (de: Der Medicus) celebrated its World Premiere today, December 16, 2013 in Berlin. The cast, consisting of Stellan Skarsgård, Tom Payne, Emma Rigby, Olivier Martinez, Elyas M’Barek, Dominique Moore, Fahri Yardim, Adam Thomas Wright together with director Philipp Stölzl were today’s special guests. The newly reopened Zoo Palast was chosen to be the venue for this German production movie premiere. 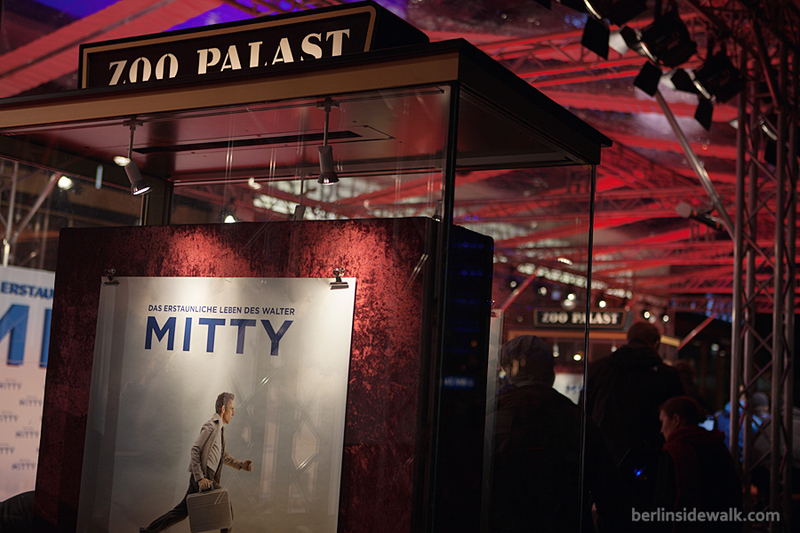 The Secret Life of Walter Mitty (de: Das erstaunliche Leben des Walter Mitty), the movie adaptation of the 1939 released short story by James Thurber, celebrated its German Premiere today, December 11, 2013, in Berlin, at the newly reopened Zoo Palast. Director Ben Stiller, who also plays the role of Walter Mitty and co-actress Kristen Wiig walked the carpet. 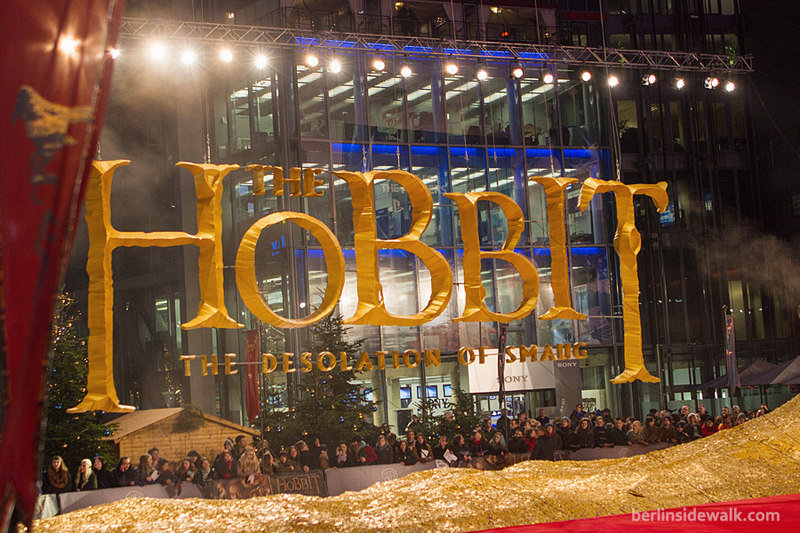 The European Premiere of The Hobbit: The Desolation of Smaug (de: Der Hobbit – Smaugs Einöde) took place on Monday, December 9, 2013 at the Sony Center in Berlin. 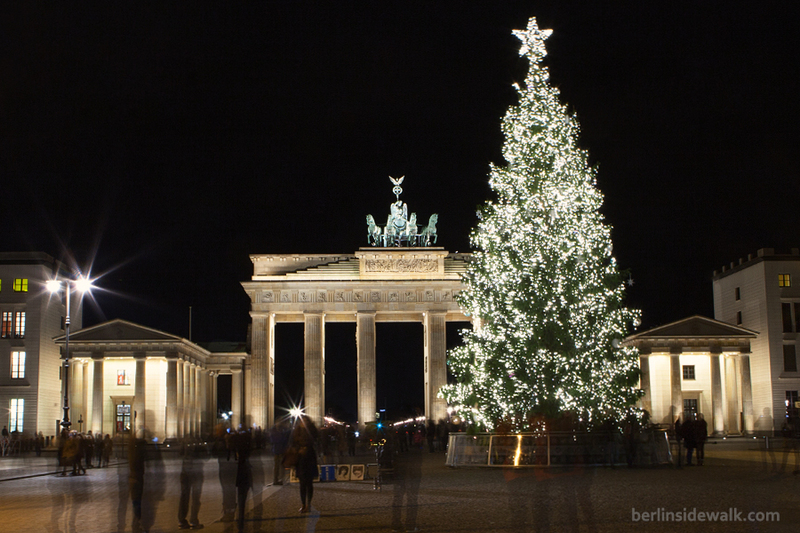 It was the biggest premiere Berlin ever had with a 160m long red carpet and fans and press from all over Europe. Director Peter Jackson together with Martin Freeman, Richard Armitage, Evangeline Lilly, Luke Evans, Benedict Cumberbatch, Sylvester McCoy, Mikael Persbrandt, Aidan Turner, Ken Stott, James Nesbitt, Adam Brown, Graham McTavish, Dean O’Gorman, Ryan Gage, John Bell and even Ed Sheeran, singer and songwriter of the theme song “I See Fire” walked the carpet.